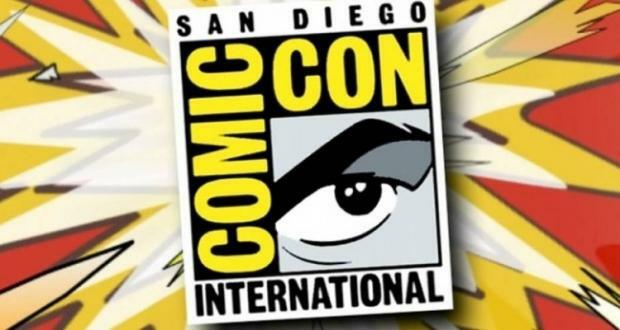 July 25, 2016 Jason Bennett Comments Off on SDCC 2016: All the Trailers Which Debuted @ Comic-Con 2016 are Here! SDCC 2016: Just Released! Official “Fear the Walking Dead” Mid-Season Trailer! 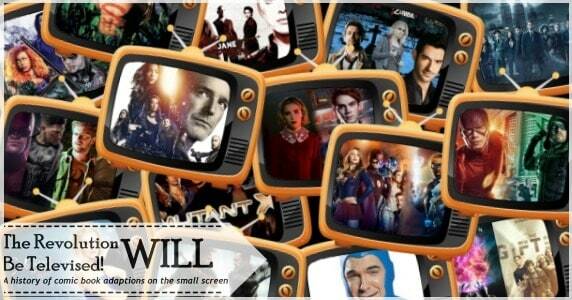 Plus Hear the Cast Speak on Season 2! July 22, 2016 Jason Bennett Comments Off on SDCC 2016: Just Released! 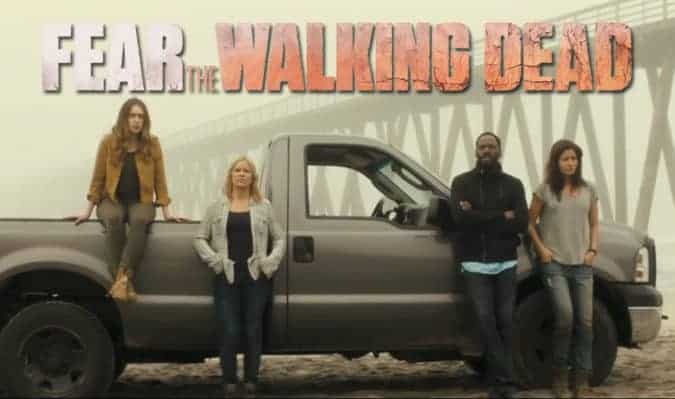 Official “Fear the Walking Dead” Mid-Season Trailer! Plus Hear the Cast Speak on Season 2! Fear the Walking Dead: Webisode Series “Flight 462” Begins in October! September 28, 2015 Manny Popoca Comments Off on Fear the Walking Dead: Webisode Series “Flight 462” Begins in October! 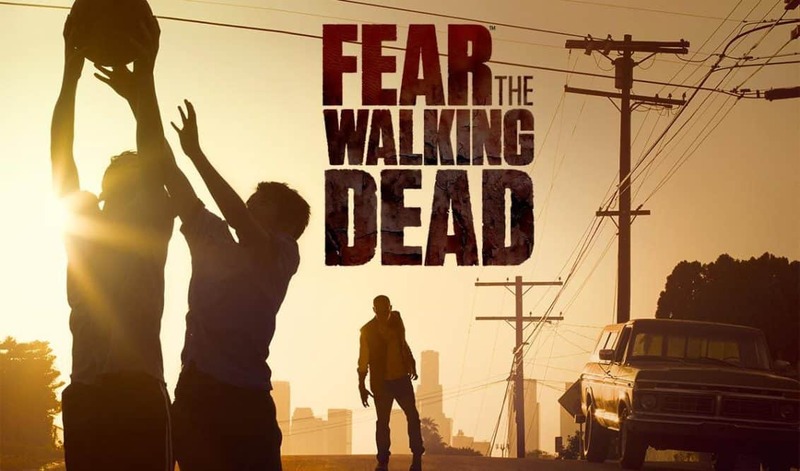 “Fear The Walking Dead” AMC is Putting FEAR Back Into Survival Horror!